Fancy taking ten years off your face? Er, yes please. Well I reckon I may have found just the person to do it. Follow me. I get to meet loads of beauty therapists in my line of work. (Yup. It’s tough – I know.) And I’ve had many, many wonderful facials – some that take a few years off my dial, and others that simply make my skin glow. I’ve never had a bad one! 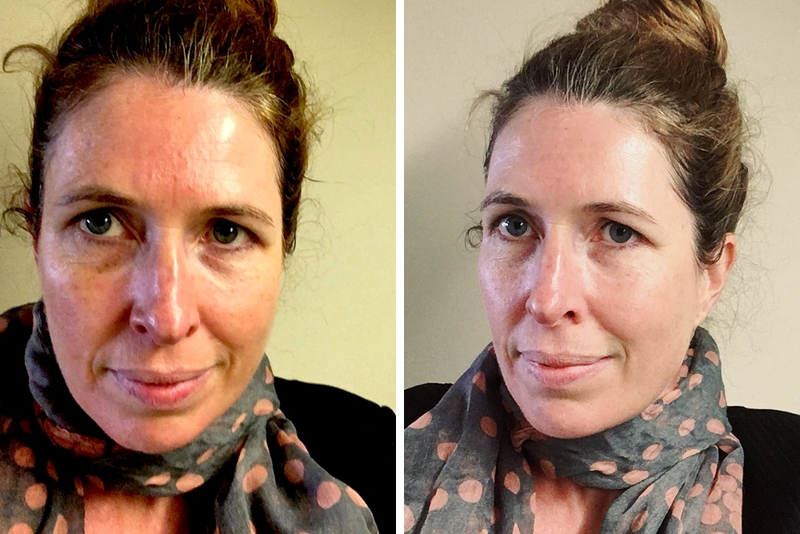 I’ve had lots of great advice along the way, but rarely have I met a therapist that’s motivated me to change my entire skin routine. Until I met Melissa. 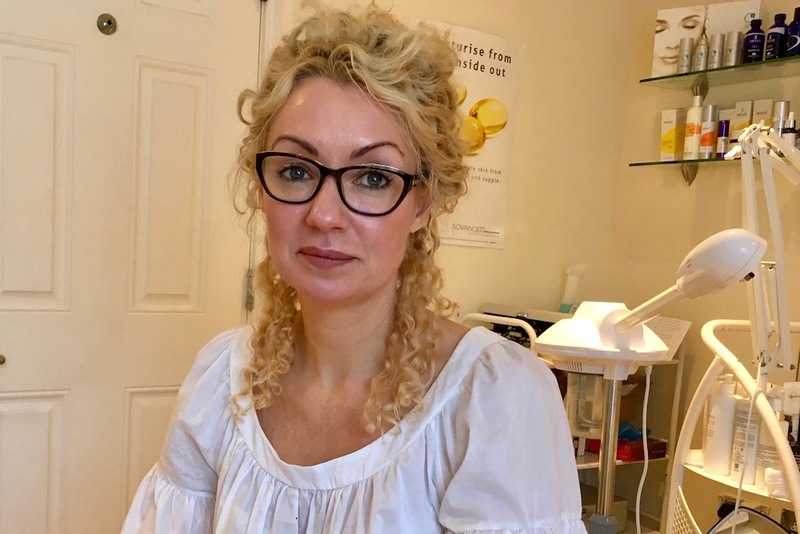 Melissa – of Melissa Advanced Skin Therapy – has a treatment room in her cottage, just off the High Street in Dorking. It’s easy to find, and the St Martin’s Walk car park is a five minute walk away, so it’s all pretty straightforward really. It’s a typical treatment room – light and airy – with shelves lined with lotions and potions, mirrors on the walls, plus the softest and squishiest treatment table I’ve ever had the pleasure of dozing on. 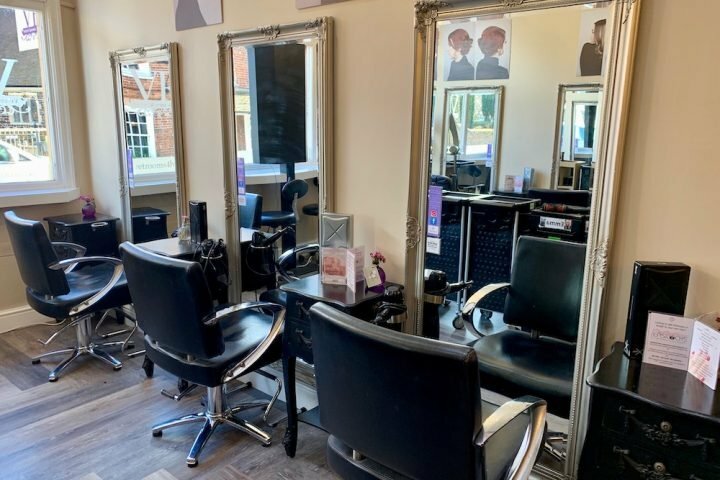 I always feel calm in a home beauty room – and Melissa is particularly smiley and natural and would put most people at ease. She’s also beautiful. I may have developed a bit of a girl crush – creamy clear skin and curls to die for (not a frizzy strand in sight!). But perhaps most importantly, she’s a highly-experienced facialist and a self confessed skin fanatic so she really knows her stuff. 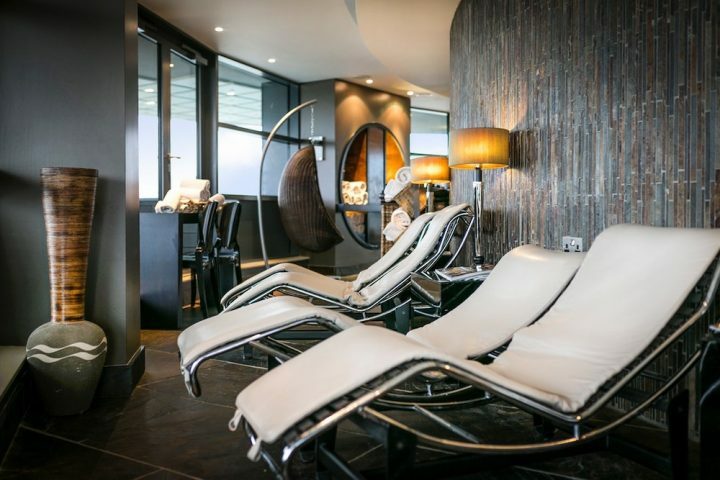 Melissa evaluates your skin and tailors a bespoke facial to suit your needs. For me it was all about hydration. 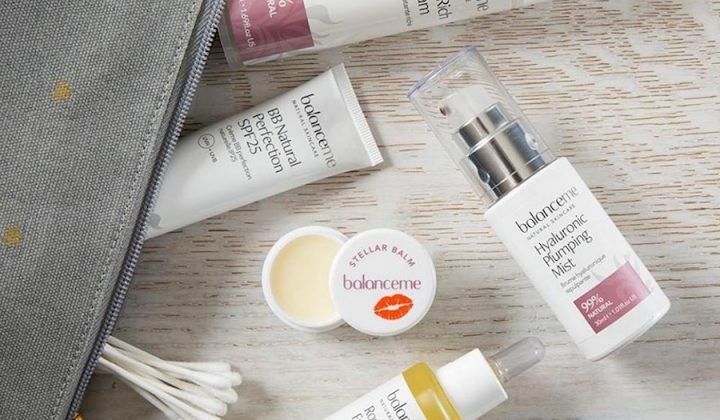 She uses a mostly Image skincare products, but also Alumier. And she isn’t afraid of combining the two and layering if she thinks it’ll achieve better results. 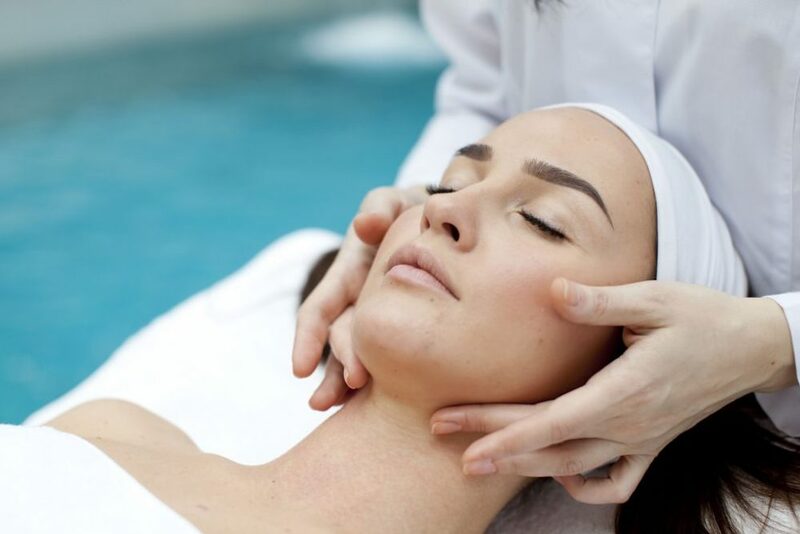 For my treatment, Melissa started by getting rid of the dead skin cells on the surface, layering the Image Signature Enzyme Peel Solution with another enzyme exfoliator to give it more oomph. Next up was a lymph massage, using an anti-oxidant oil, to get rid of the toxins in the skin. A stem cell mask came next, which Melissa used in conjunction with an LED panel which helps the skin absorb all the goodies in the mask. There are loads of benefits to this: it’s anti-inflammatory, helps get rid of bacteria, rejuvenates, repairs and stimulates collagen production. Melissa finished by layering serums and moisturisers, that were again packed with loads of good things including 15% vitamin c, hyaluronic acid and and anti-ageing serum. She finished with a tinted daily moisturiser that has a 40 SPF. As well as leaving me with glowing skin, I was also super relaxed. Melissa makes this an indulgent treatment by giving a hand massage, and a neck and head massage while the various potions are doing their stuff. And my new routine beauty routine? Well, I’m now using a cleanser twice a day rather than just splashing a bit of water on in the morning and cleansing at night. And I’ve invested in a daily moisturiser with an SPF. That’s the biggie! And I know this isn’t exactly a huge revelation – but y’know, you’ve got to do what you can. Melissa’s bespoke facials range in price from £75 to £200 for between 30 and 60 minutes. The facial I had was £85. Couldn’t agree more!! I’ve used Melissa before as has my sister-in-law. She is extremely knowledgeable, caring and excellent at her craft.